Want to join me in making a difference? I'm raising money to benefit Knights of the Grail, and any donation will help build a barn for our horses. Thanks in advance for your contribution to this cause that means so much to me. 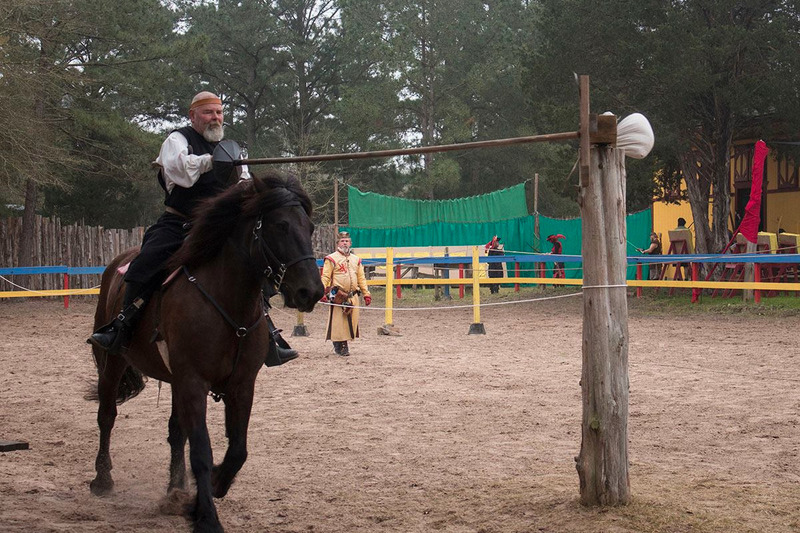 More information about Knights of the Grail: equine therapy for veterans http://knightsofthegrail.org.